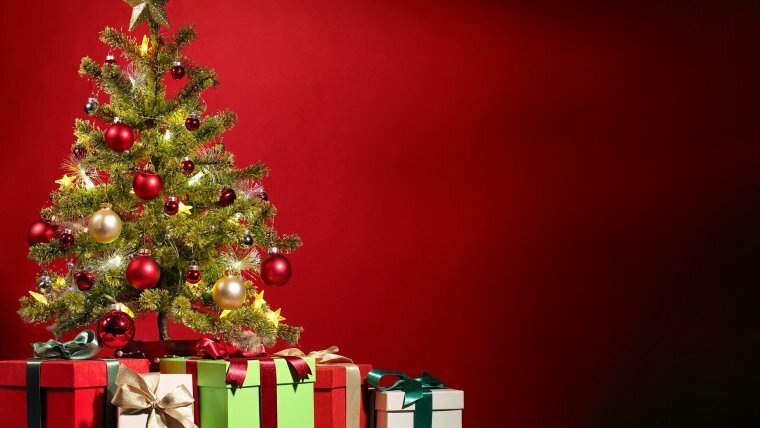 We have just past that time of year where many people across the world celebrate Christmas. Families, friends and loved ones often exchange gifts. But now is the best time to start planning for next Christmas, right? In today’s digital age, chances are that at there is a photography lover within your family or your circle of friends. Or perhaps maybe you are in a relationship with a photographer. But what can you gift to a photographer? Are you struggling to think of gift ideas for the photographer in your life? Well no need to worry, because below are some gift ideas for you to ponder about and consider as potential gifts for that special photographer in your life. I consider a Tripod to be a fundamental part of any photographers kit bag. It can be surprising how many people attend my photography Workshop/Training who do not have a tripod. A tripod is very useful for capturing sharp and crisp images in various shooting scenarios. But it is especially vital when shooting Product Photography, shooting in low-light or shooting long exposure landscape imagery. 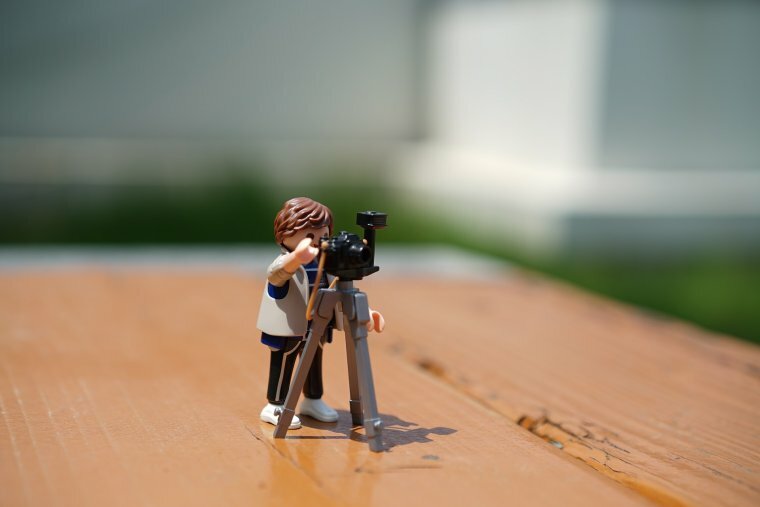 A tripod helps to keep the camera from moving which in turn avoids any blur or camera-shake during the exposure. There are various models of tripods available out there. Smaller and lighter models suited towards traveling or shooting indoors. And then there are the heavier and more sturdy models which are very much needed for shooting outdoors in more adverse weather conditions. 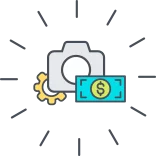 Also tripods typically can consist of either two primary materials. These are Aluminum or Carbon Fibre. The former is normally cheaper but heavier. Whereas the latter is more expensive but also lighter. If the photographer in questions shoots a lot of seascapes or spends a lot of their time by the sea, then I would recommend going with the Carbon Fibre options. Carbon Fibre is more durable and resistant against the corrosive effects of salt water. You can get cheap tripods but I would always spending a bit of money and invest in a good one. Photographers who are constantly on the move and shooting subjects with their camera in hand, then a strap of some sort would be beneficial. You can opt for a strap that wraps around the neck or one that wraps around the wrist. 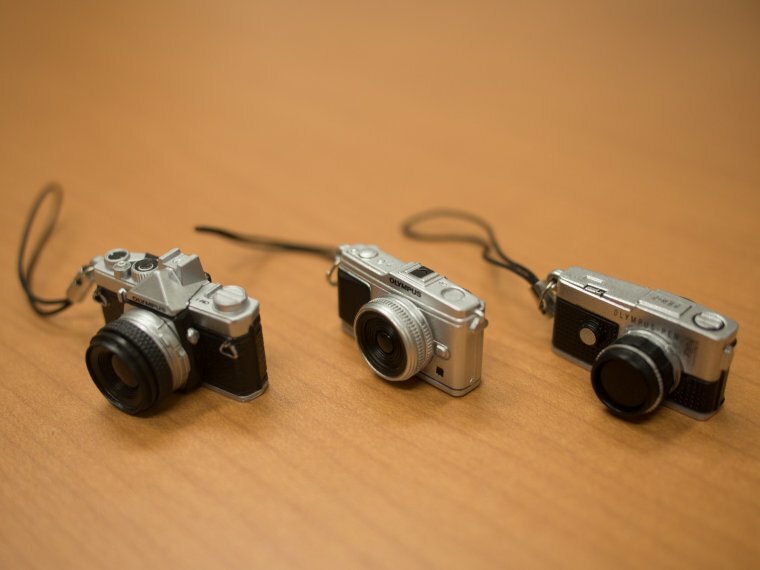 I think the wrist straps are certainly very useful for smaller cameras. But I would opt for a neck strap for bigger camera and lens setups. The straps themselves can come in various materials. Leather ones can look rather nice. But I would recommend straps consisting of a Neoprene material. The flexibility of Neoprene will ensure that the strap does not cut into your neck when attached to a heavy camera setup. These small light bulbs held together in a string like fashion are a great lighting accessory for any photographer to have in their arsenal. They can come in various lengths and colours. 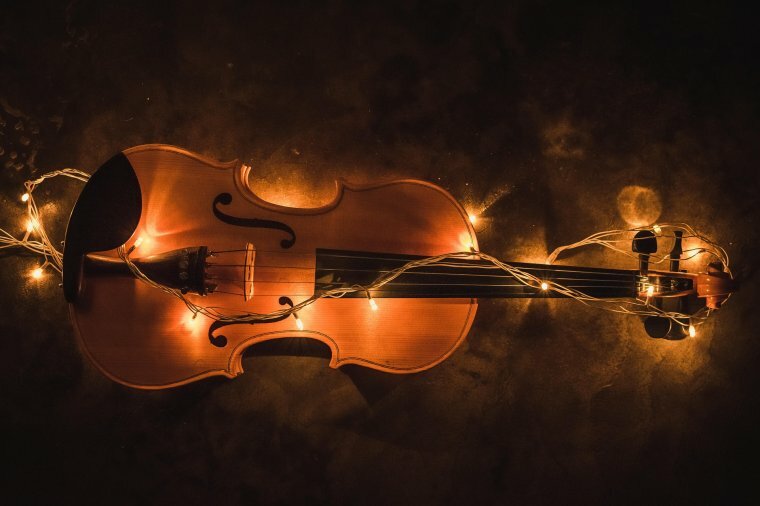 The string like nature of Fairy Lights provides great flexibility with regards to their usage. 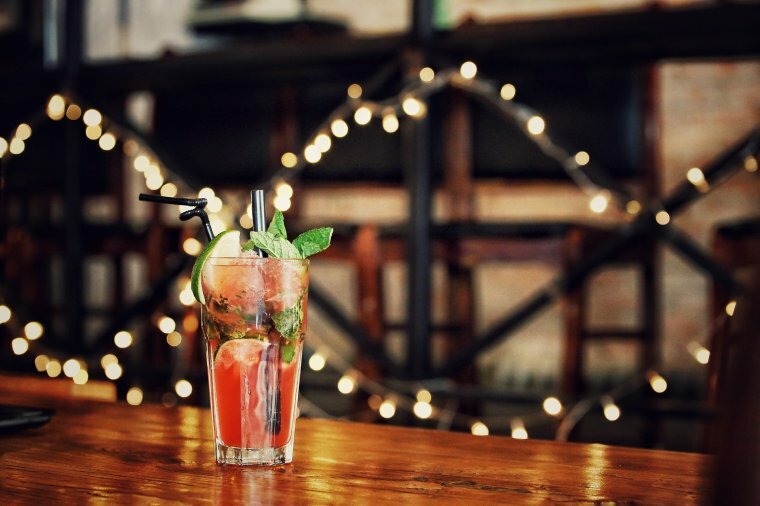 Photographers can use them as blurred (bokeh) foreground or background details within their Product, Lifestyle, Still Life or Portrait style images. They can really add interest to Still Life and Portrait shoots by wrapping them around objects or even your models. The internet is great for photographers these days. Plenty of video tutorials and blog content available for free, just like here on the Sleeklens Blog. However us photographers still like holding and reading through traditional photography magazines in our hands as well. Some magazines come out every week, some bi-weekly and some every month. 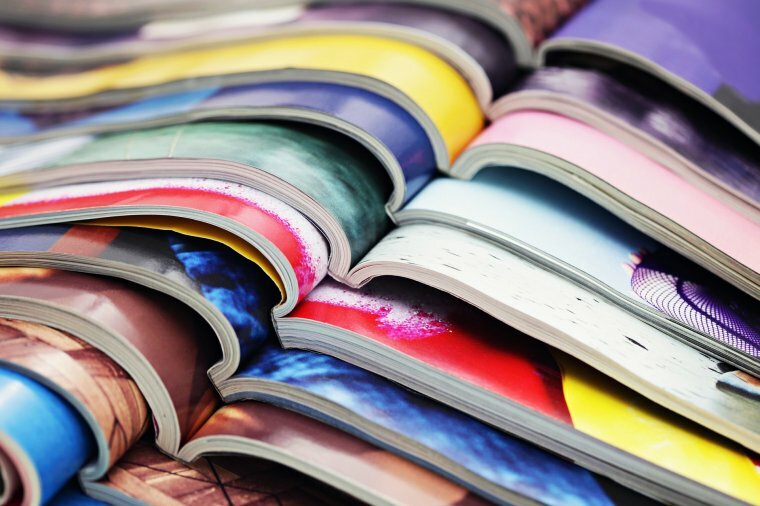 Most magazine providers offer subscriptions. These are always a great gift idea. Simply purchase an annual subscription for the preferred magazine of choice and your loved one will be thinking of and thanking you every time a new issue arrives in the post! Power Banks are very useful indeed. There are times when our devices have run out of juice and yet we have no means of charging them. This can happen frequently when shooting at outdoors locations or when traveling out on the road for a while. 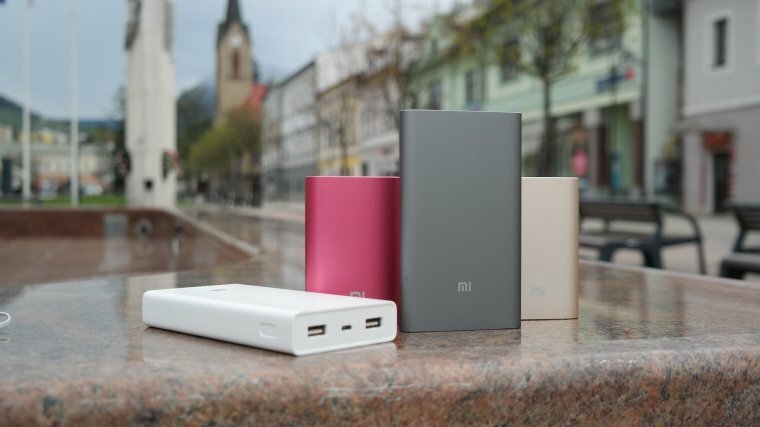 These Power Banks are like portable charging units that do not require a power source of their own. Instead, you charge these up while at home or at the office. Then they hold this power for you so that you can charge your devices on location when needed. These are useful for restoring some much needed power back to your phones, cameras or laptops while out and about. Sticking with the technology side of things, another great gift idea is Memory Cards. Whether our cameras use SD card or Compact Flash type memory cards, we can never have enough of them. The come in various different capacity and speed combinations. You can get large capacity cards that have a slow speed rating. These are normally the cheapest options available. You can also get both large or small capacity cards that have a faster speed rating. These are usually more expensive. Faster speeds allow enable faster writing of the data to the card. This is useful and very much needed when shooting in burst mode or at fast frame rates. Photography genres such as Sports, Wildlife, Events, etc. spring to my mind. 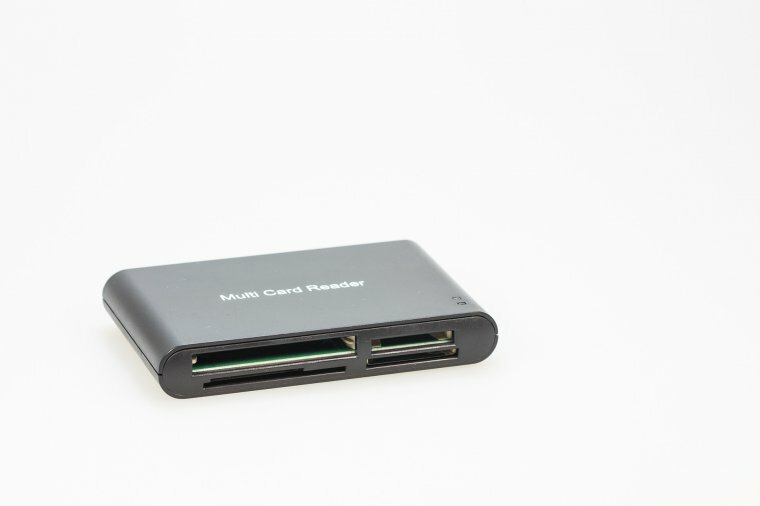 If you are going to get them some Memory Cards, you might as well get them a Memory Card Reader as well. 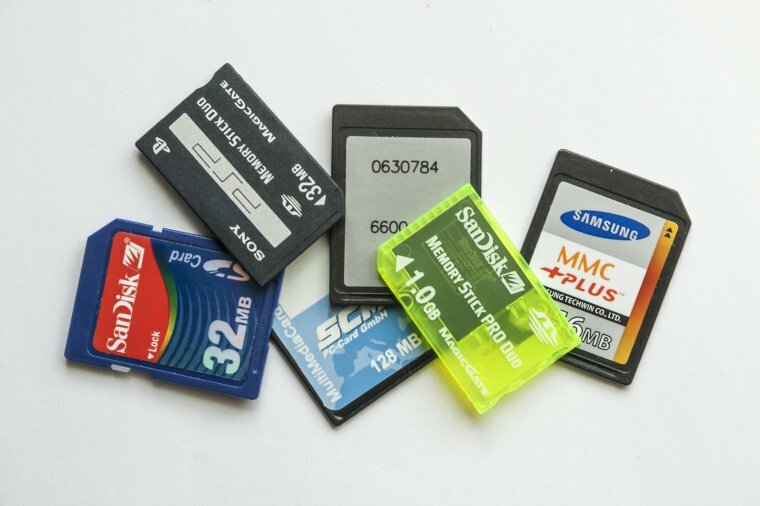 After all, what good is a memory card if there is no means of getting the images off the card and onto the computer. Of course you can use the cable that comes with the camera to connect it to the computer. But a Memory Card Reader is much more useful. They offer slots for various different card formats. A perfect solution for the photographer who has different camera models and different card formats. Another form of memory but this is more of an add-on to your computer as opposed to a camera accessory. 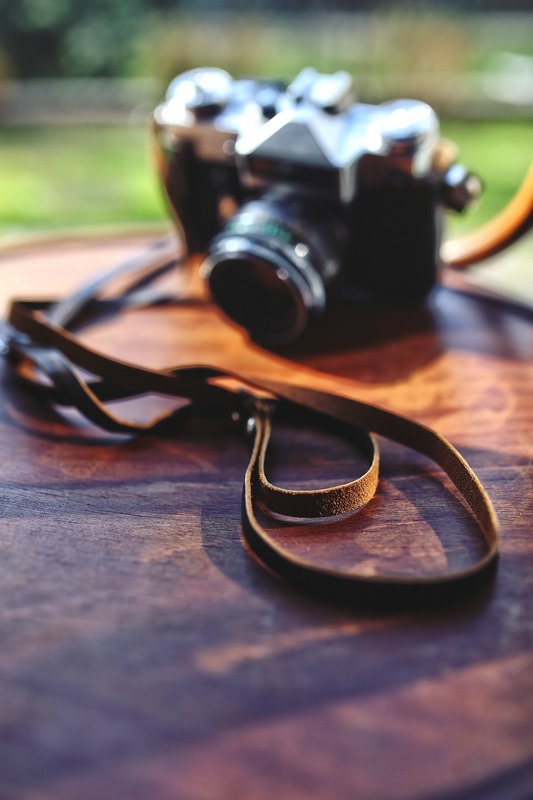 Over time the photographer in your life is going to amass a large collection of photographs. All of these digital images will consume hard drive storage. External Hard Drives are a great way of catering for these increased storage demands. 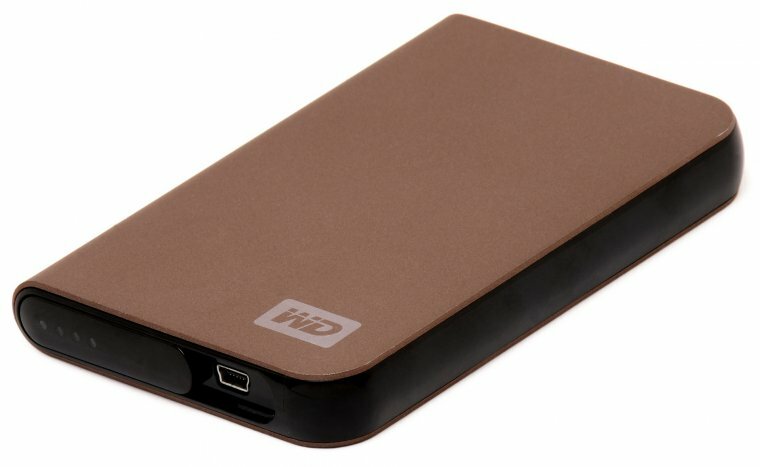 You can get various capacity external hard drives. Some models require mains power and others powered via USB. I always recommend having multiple external hard drives. Several drives will provide some redundancy for your data. A backup of the backup or so to speak. Nothing worse for a photographer than to lose their image files. External Hard Drives make for an excellent gift idea. This next gift idea will not provide any real technological or practical assistance to the photographer in your life. However, it will provide the potential for increased creativity and even some fun! 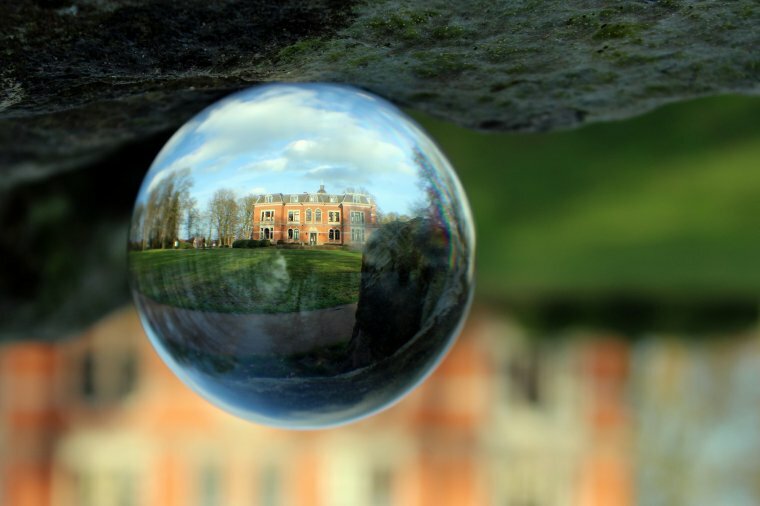 These Glass Spheres can be used with good effect to produce some interesting imagery. The Glass Sphere will reflect and refract all light that passed through it. 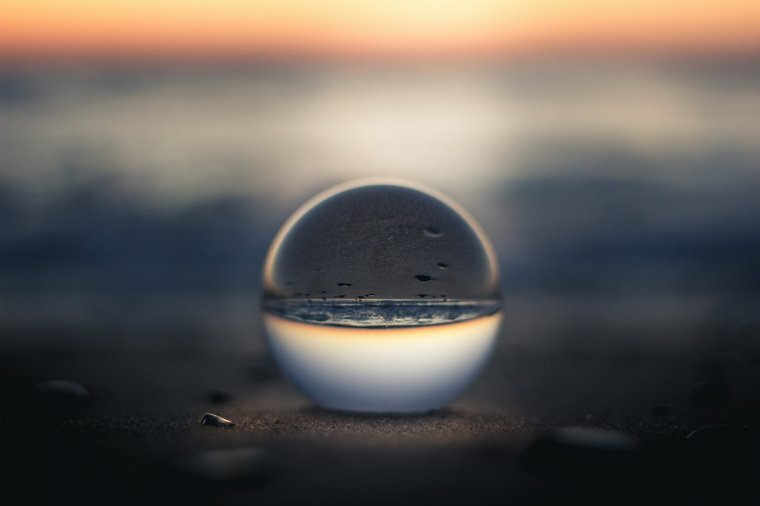 By focusing on the Glass Sphere with a large lens aperture the photographer will be able to shoot an inverted version of the scene with the real scene outside of the sphere being blurred. This is probably one of the more expensive gift ideas on the list. But one certainly worthy of inclusion. Drones are all the rage these days. You can get small inexpensive models or larger more expensive models. They capture video footage as well as still images. Some are definitely better than others. DJI provide some great industry leading models. But the increased quality does come at a higher cost. However, if you look around, there are always options to suit your needs and your budget. Film Cameras are the perfect gift idea for those in your life with whom photography is an obsession. Not only do they look cool and retro but they are great for learning too. Shooting with analogue film will teach you a lot about your photography composition, understanding of light and exposure. You only have so many exposures available to you on the camera film. It also teaches to appreciate how hard the great photographers of yesteryear had it! Digital Photography has brought along a lot of advancements in technology which really does make it easier for the modern day photographer. 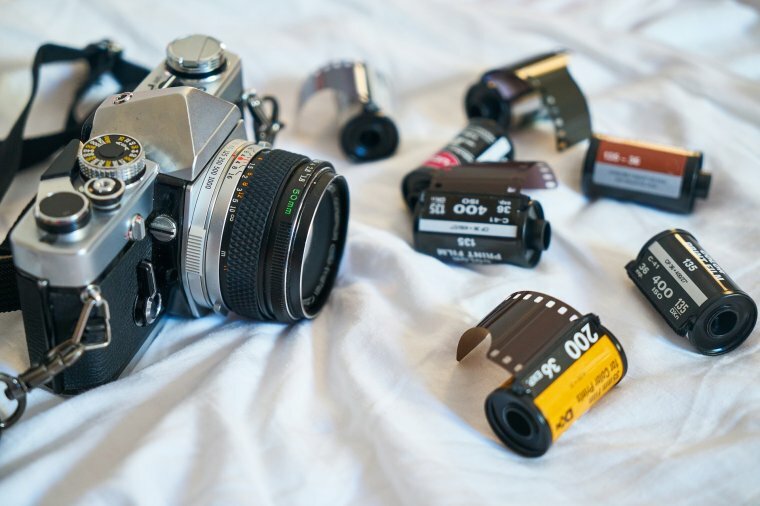 You can find some expensive Film Cameras online that are probably in high demands among collectors. But you can also find very affordable Film Cameras. Don’t forget the rolls of film to go with it!